Let Elite Outdoor Services manage your next landscaping project. With over 14 years of knowledge and experience in the lawn industry, we can create the landscape of your dreams. 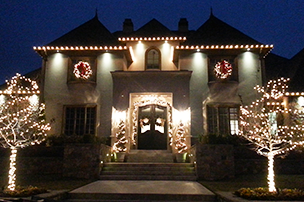 We can handle your project from start to finish, from the design to the final install. Would you like something simple such as adding a flower bed or something much larger like the design-build of an outdoor entertainment area? We can do it all. Our owner, Destin Heath, will personally work with you to create the landscape you’re looking for. 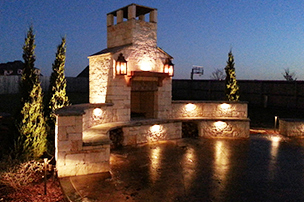 We specialize in landscape design and installation, outdoor landscape lighting, and hardscape design and installation. 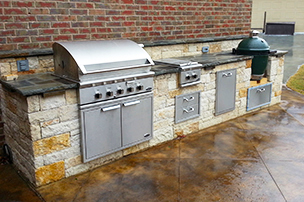 Contact us today to get started on your next project. Need To Talk To A Landscaper?…. 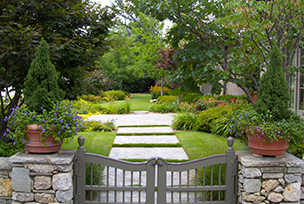 Get a Free Landscaping Consultation Today!